Scones, this tiny cakes or single serving quick breads are just prefect to start a day with a cup of milk. As per wiki,Scones are usually made of wheat, barley or oatmeal, with baking powder as a leavening agent, and are baked on sheet pans. They are often lightly sweetened and are occasionally glazed. The scone is a basic component of the cream tea or Devonshire tea. It differs from a teacake and other sweet buns, which are made with yeast. A scone is in some senses a type of pastry since it is made with essentially the same ingredients as shortcrust, though with different proportions of fat to flour. Scones doesnt exists as sweetened ones, they do exists as savoury version. 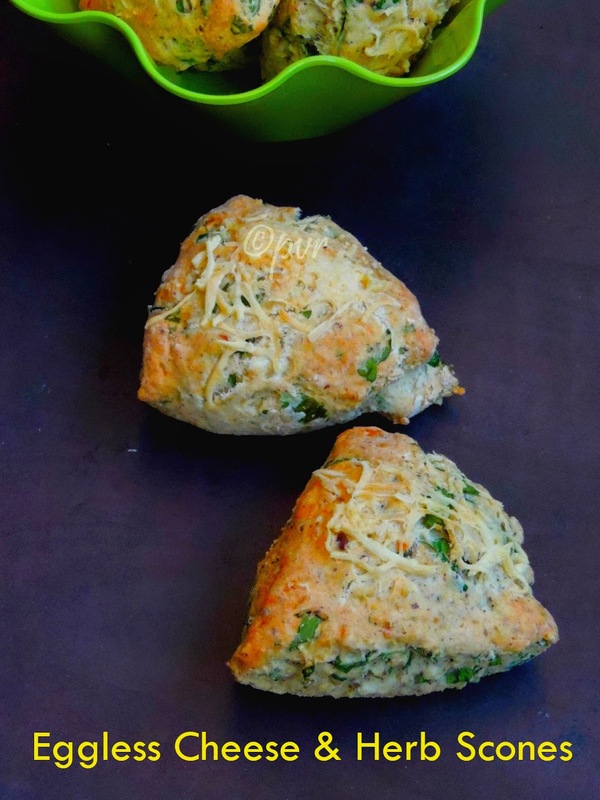 My today's post goes for a cheese loaded savoury scones, you can have this cheese & herbs loaded scones with some spiced cream cheese or else simply with salted butter. But we had ours without any spread or sides as they were very cheesy and absolutely flavourful coz of the fresh herbs i haved added in this scones. I picked scones for this month's Home Baker's Challenge, a monthly baking event.I couldnt stop myself picking savoury scones along with sweet scones for this month's challenge.Today, am running an another week of blogging marathon with baking as theme, since i want to clear my drafts, this week's post are going to be different bakes from savoury to sweet, stay tuned. The original recipe i picked have an egg yolk for the egg wash, obviously i just skipped it. 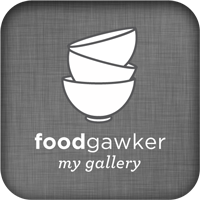 Sift the flour,baking powder, baking soda, salt, flaxseed meal and pepper powder in a large bowl. Add in the butter to the flour mixture , using your fingertips, rub the butter into flour quickly. Add the grated cheese, chopped coriander, give a mix. Slowly add the buttermilk until you get a dough like mixture. Roll the dugh on a floured surfave as a thick disc. Slice them as wedges. Transfer it to the already prepared baking sheet lined over a baking tray. Sprinkle some cheese on the top and bake for 15-20 minutes until the scones turns golden brown. I too made these scones and I forgot to use the egg wash. Even I skipped rosemary and use cilantro. Nice savory scones. Wow! these scones look so cute and yummy. Loaded with cheese.. Wow they are so tempting Priya. 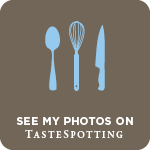 Beautiful clicks and a awesome recipe. I would like to try this recipe. How many teaspoons of salt did you add. I like how quickly you can make a hot breakfast! 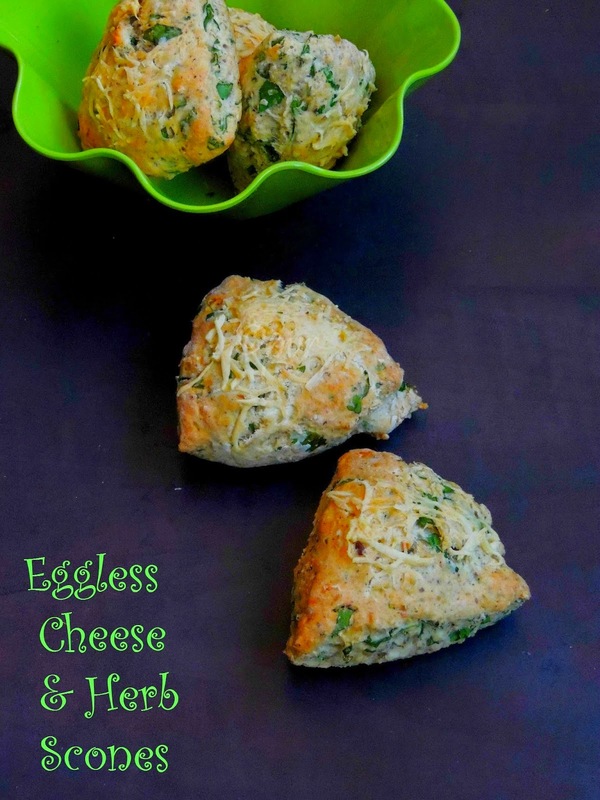 Cheesy and filled with fresh herbs sounds delicious. I used 3/4tsp of salt Fareeda.. Hope this helps.. Yet to try my hands on scones,this is one such delicious scone.. I just can't take my eyes off those scones. They sound so yummy and look gorgeous. 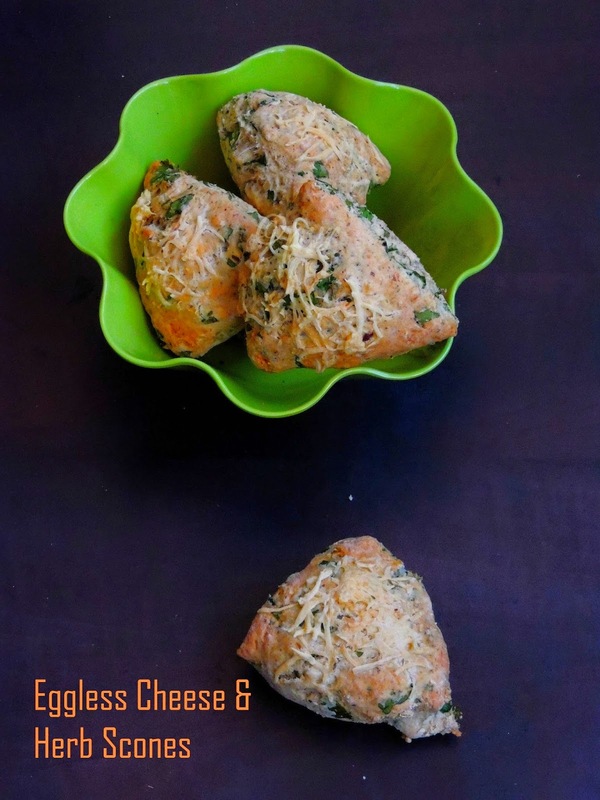 Woow what a cheesey scones..Cant stop myself from drooling.Very tempting Priya..
Good cheesy and tempting scones, yum. Nice sub theme and those scones are so so pretty and inviting! Such a flavorful and yummy looking scones. Scones look so good Priya and love the flavors ! Looks perfect priya, would love it for a snack/breakfast anytime!!! Priya when are you coming down to India? I will definitely ask you to make these for me. They are so yum.